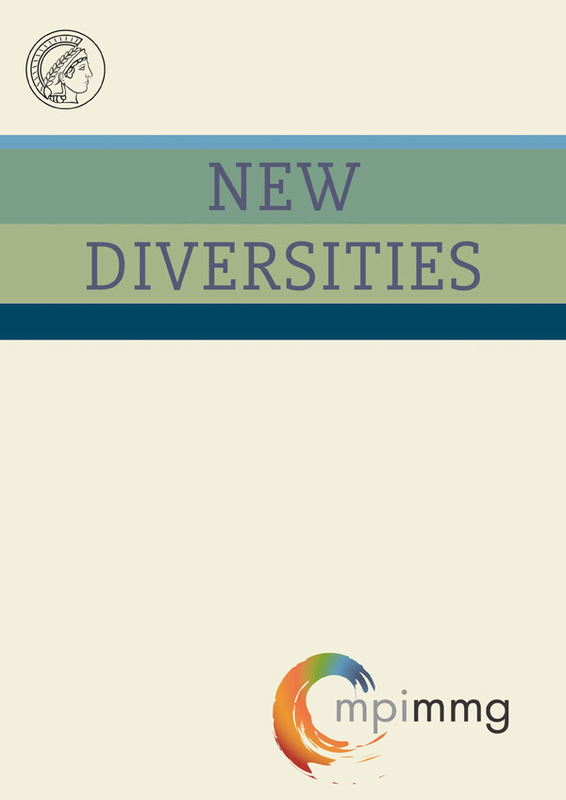 NEW DIVERSITIES is an online journal publishing high quality, peer-reviewed articles concerning multiple forms of diversity. It carries on the work of its predecessors DIVERSITIES and The International Journal on Multicultural Societies (IJMS). 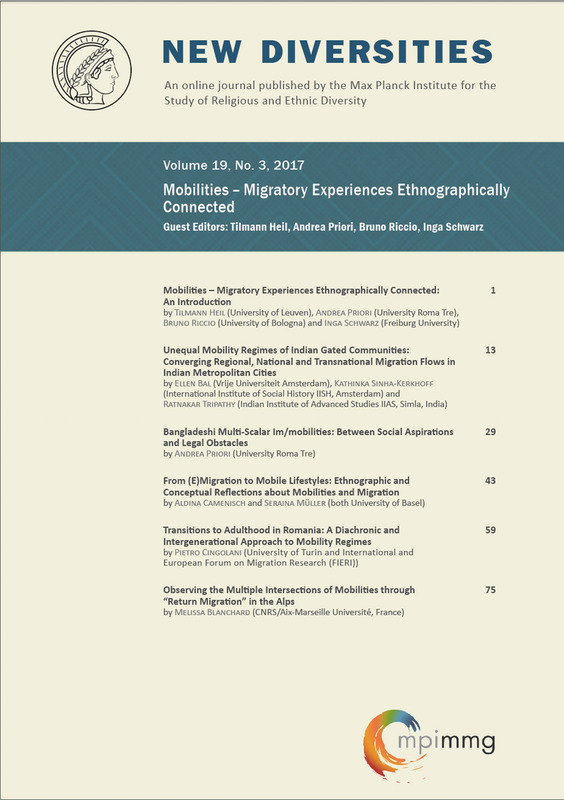 Diversities and the IJMS published policy relevant social science research on multiculturalism, and established itself as a successful electronic journal with a broad audience worldwide. 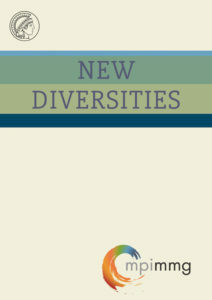 NEW DIVERSITIES continues in this tradition in presenting new research on different kinds of social difference – including ethnicity, religion, language, gender, sexuality, disability, social status and age: how these notions are socially constructed, how they unfold in different contexts and how they are addressed in policy and practice. The journal provides a forum for discussion, debate, refinement of social theory and development of key ideas at the nexus of research and policy. Topics and contributors represent the full range of global regions. Scholars interested in pursuing publication in the journal can write to the editors at diversities(at)mmg.mpg.de.